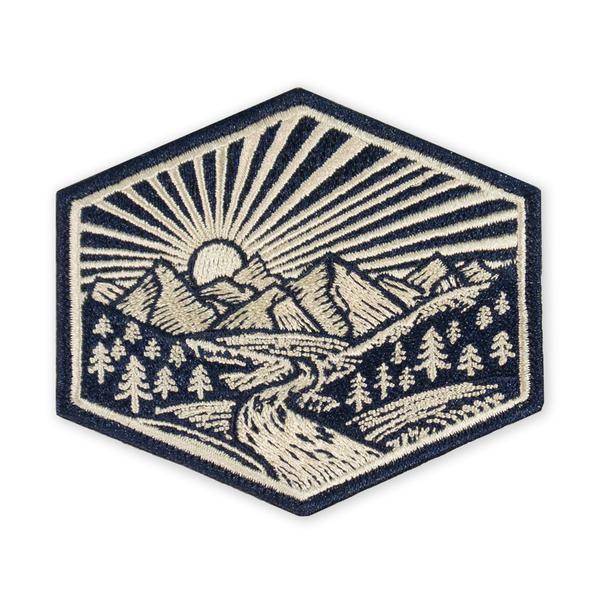 Our distinctive All Terrain Riverlands graphic inspired by vintage woodcut prints in embroidered morale patch form. A LTD ED design to celebrate our 4 years Anniversary. 4 total colorways will be offered.